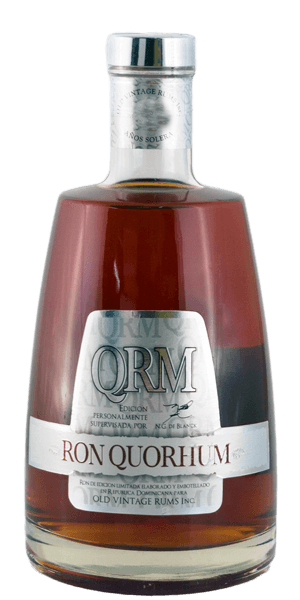 Quorhum 12 Year Old is the younger brother of the popular Quorhum 30 Year Old. It's distilled in traditional pot-stills and aged in a solera system for up to 12 years using ex-Bourbon casks. This is another unbelievable catch from Quorhum, who continue to surprise. What does Ron Quorhum 12 Year Old taste like? The Flavor Spiral™ shows the most common flavors that you'll taste in Ron Quorhum 12 Year Old and gives you a chance to have a taste of it before actually tasting it. Fruity, fresh and tasty with slight wood note. Easily sweet, gentle with clear flavours of caramel, anise and raisins.